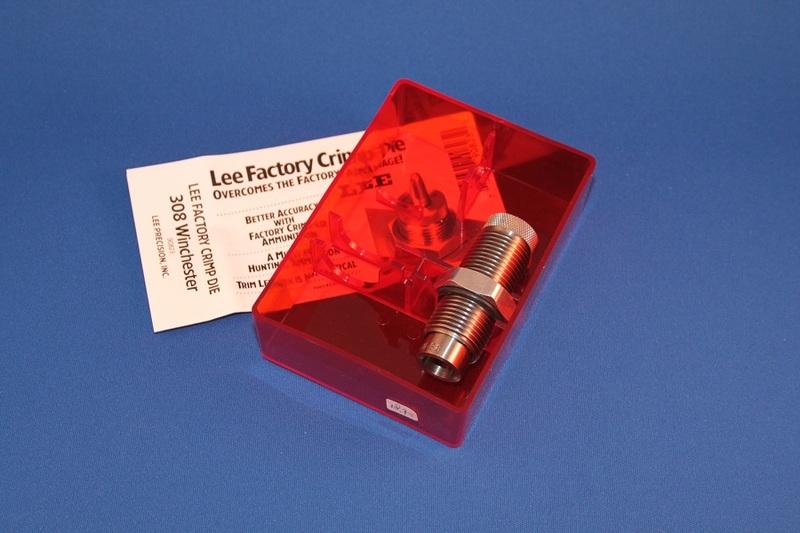 The Lee Factory Crimp Die crimps the bullet in place more firmly than any other tool. It is impossible to buckle the case as with regular roll crimp dies. Trim length is not critical. Tests demonstrate that even bullets which have no cannelure will shoot more accurately if crimped in place with the Lee Factory Crimp Die.